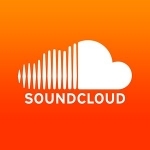 This is a discussion group for mooSocial's SoundCloud plugin. Have ideas, suggestions, questions regarding this plugin? Please post them here. 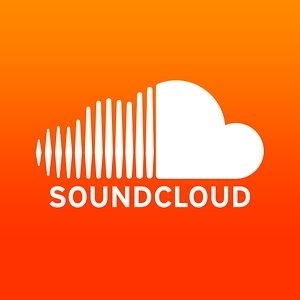 According to multiple sources Soundcloud may be shutting down in less than 2 months. I am wondering we that means for an sites. I think we should be able to share music from any site that allows the copying of song and albums URLs. Is there any documentation as to how this works?